A delicious sweetcorn soup made with local fresh corn and subtle Asian seasoning. A rich beef broth, complemented by the delicious mix of vegetables. A perfect one-bowl meal! 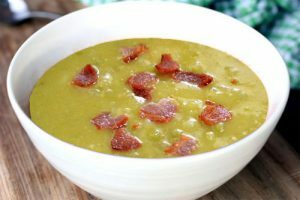 A beautiful classic soup, enriched with roasted bacon. 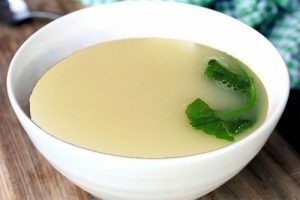 A light chicken broth with a beautiful lemon finish. This is an old family recipe – the perfect comfort soup and easy to digest for anyone recovering from an illness. A classic soup with delicious earthy tones, enhanced with the addition of white truffle oil. 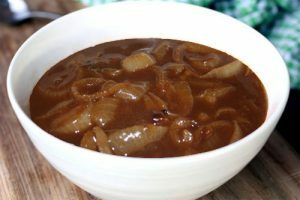 A French classic – made with onions that are cooked very slowly until they’re deeply caramelised. The stock is then intensified by slow cooking for two days. 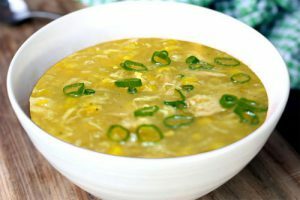 A soup that celebrates the flavour of beautiful fresh Australian corn. A De’lish twist on a classic soup. Delicious as an entrée or perfect as a one-bowl meal. A wonderful light vegetable soup with pearl barley, Italian sausage and pancetta. Our North Italian minestrone is slow cooked with a delicious infusion of all the classic flavours. No pasta is traditionally included in this version of a minestrone, but is easily added if you prefer. A comforting soup enriched with Moroccan spices and saffron. A great soup to enjoy on a cold night. A beautiful earthy soup that takes away the chill of Winter. A light duck broth that makes a beautiful entrée, or add extra meat or gyoza to create a hearty, healthy meal. A beautiful soup, enriched with the earthy undertones of Tasmanian Black Garlic. A classic soup with delicious, earthy tones. 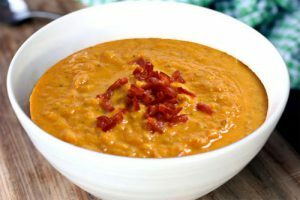 A delicious earthy soup, enriched with pancetta. A lovely carrot soup, with a subtle flavour of roasted fennel. A classic soup with an intense flavour, achieved by slow roasting the pumpkin. 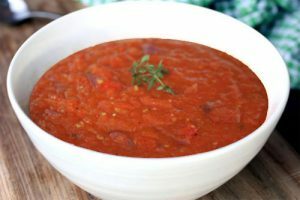 A delicious earthy soup, with slow roasted tomatoes, capsicum and herbs. A classic tomato soup, spiced up with a hint of sumac and thyme. The perfect Winter dinner, or as a ‘pick-me-up’ for those feeling under the weather. 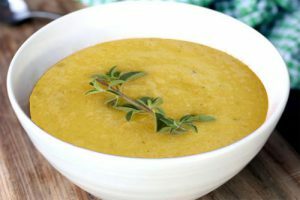 A thick, rustic vegetable soup. It tastes like a weekend away in the country. 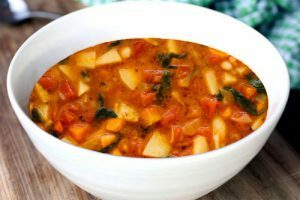 A wonderful light vegetable soup, enriched with the addition of saffron, chorizo and chickpeas. For a bit of extra decadence, grate some gruyere or parmesan over the top before serving. A comforting butternut soup, enhanced with the addition of roasted spices. A wonderful gutsy soup made with fresh sweetcorn. A delicious earthy soup, perfect for a cold evening. We love to stir in a bit of Greek Yoghurt or Labneh just before serving, as an added creamy dimension. A perfect soup to have as a mid-week meal, or a comforting weekend dinner. A comforting soup with just the right kick from the spice. 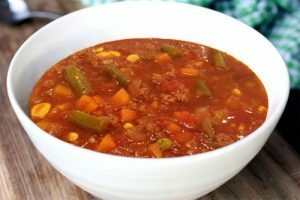 A great soup to enjoy as an easy Sunday night dinner. A delicious warming soup. The beautiful flavour of sweet potato is enhanced by blending in pan-fried chorizo.